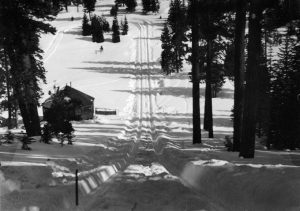 It all began about a century ago when extreme tobogganers found the perfect hill, sheltered in the Sierra Nevada pines at 6,350 ft. When these adventurers saw they could divert water from a nearby spring to create an icy-fast speed slide, all bets were off. The site soon became “Olympic Hill”—a place competitive ski jumpers from around the world would come to break records for decades. And trailblazers have visited here to connect with their own passions ever since. Whether you come here as a skier, golfer, family, wellness-seeker, or part of a group, Granlibakken is still about connecting with what moves you. Today, these 74 wooded acres are family owned and just as picturesque as they were 100 years ago. We still see shy bears and other wildlife on occasion. 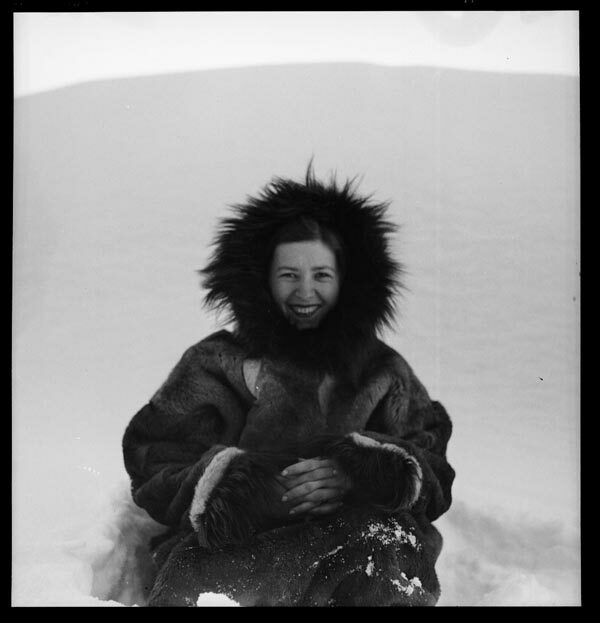 And we still regularly hear the call of the wild (though never so loud as to interfere with a good night’s sleep). Over the years, the only real change around here has been the number of passions to pursue. 1922 marks the first recorded use of the ski and sled area, which was called “Ski Canyon” by locals. Tahoe Tavern, owned by mining and logging magnate D.L. Bliss, stays open for the winter season. A toboggan slide, ski jump, and small warming hut are built. 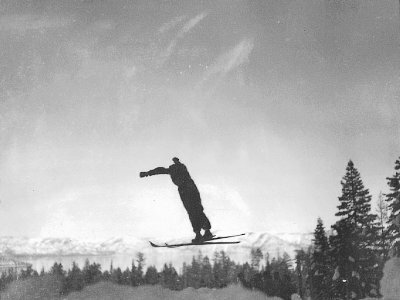 During Tahoe Tavern operations, the hill becomes known as the Tahoe Tavern Winter Sports Grounds. Visitors are transported by sleigh to watch ski jumping exhibitions, dog sled races, and to go sledding. 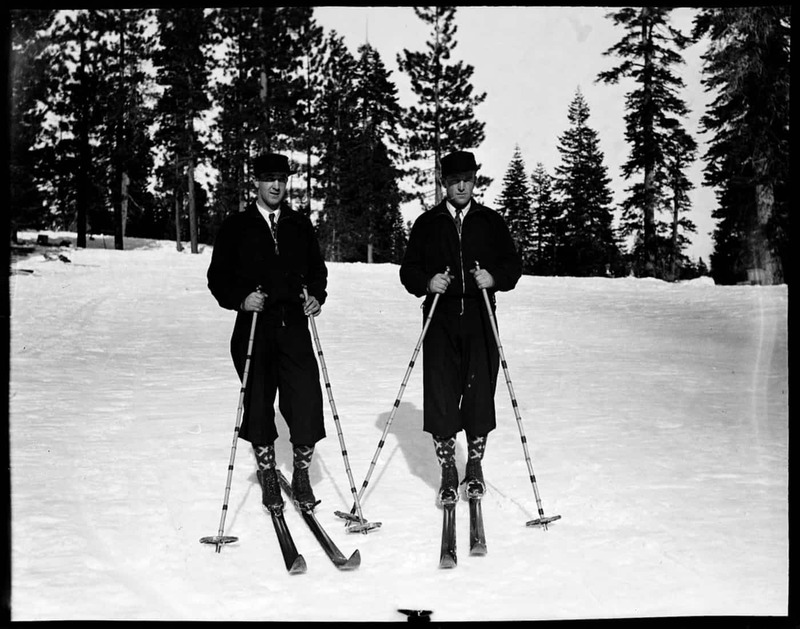 During a time when most people did not know how to downhill ski, The Tahoe Tavern Winter Sports Grounds hosts a number of exhibitions for the enjoyment of Tahoe Tavern guests. 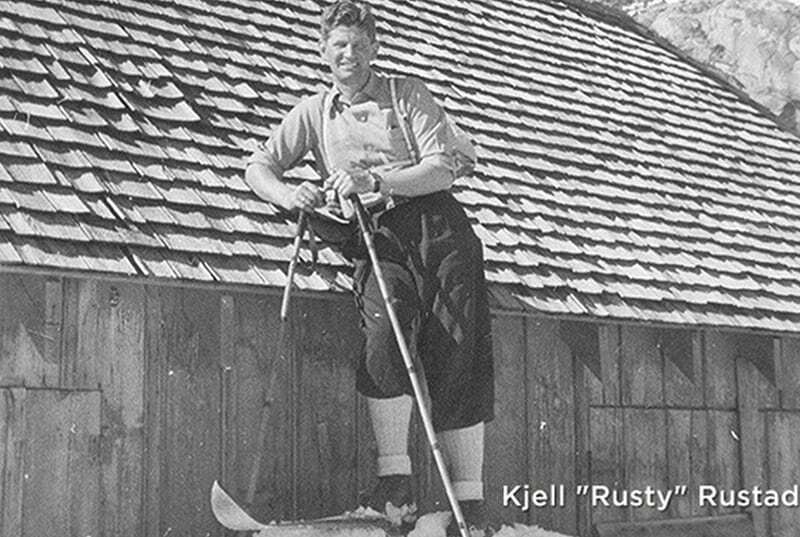 These exhibitions include ski jumping tournaments, dog sled races, and cross-country ski races.